These are special notebooks on client request with duplex or chromo covers. 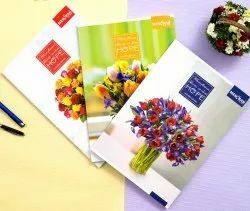 Soft cover notebooks are specially designed and highly attractive as well as in great demands by our widespread clientele. Our clients can avail from us an excellent quality range of Soft Cover Center Stapled Books, which are manufactured from high grade quality raw materials. These Soft Cover Center Stapled Books can be customized as per our customers specifications and availed at indsutrial leading price. 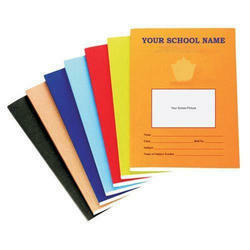 We offer soft cover note books with French ruling (seyes) for French speaking countries. Our printing quality is among the best in the Indian Industry.